You will be transferred to see the long- awaited Nubian Museum which was opened in 1997. This museum takes its name from the ancient Egyptian Nbu, meaning gold, in reference to the area's famous gold mines. It was built on an area of 50,000 square meters. 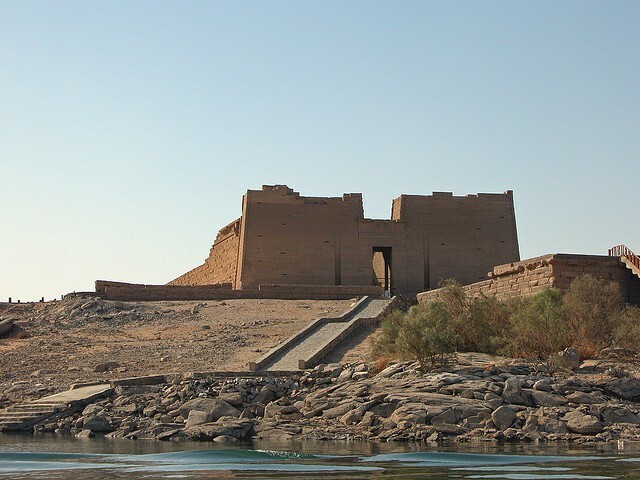 Egypt Travel representative will pick you up from your hotel in Aswan to enjoy a trip to the Temple of Kalabsha which has been dismantled and re-erected on a hill near the High-Dam site (Western Bank). This temple was originally built by Toutmosis II and Amenophis II at Kalabsha, 40 miles south of Aswan, and was restored during the Roman conquest, and then end the tour by the long- awaited Nubian Museum which was opened in 1997. This museum displays thousands of antiquities that would have been lost under the waters of Lake Nasser. This museum takes its name from the ancient Egyptian Nbu, meaning gold, in reference to the area's famous gold mines Moreover; you will enjoy scenes of Nubian life demonstrated with a range of life-size displays.